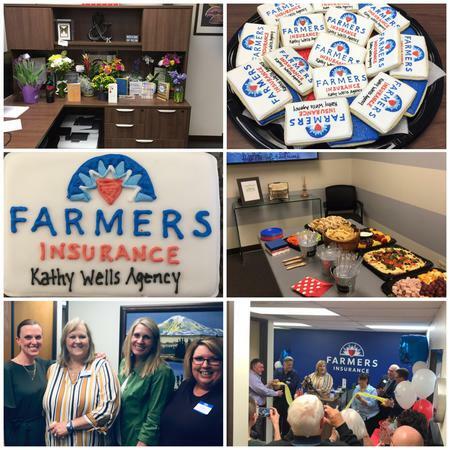 Kathy Wells Insurance Agency Inc. I am a third generation Coloradoan having grown up in Littleton and Greenwood Village, Colorado. My office is located in Southeast Denver near the Kennedy Golf Course at Hampden and Havana. My agency partners with clients to achieve their financial goals, protect their assets, and find the coverage that best fits those needs. 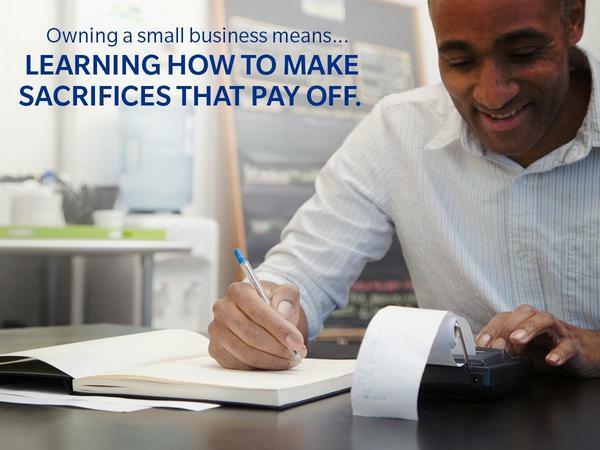 We offer financial services solutions in addition to auto, home, umbrella, business, and life insurance. 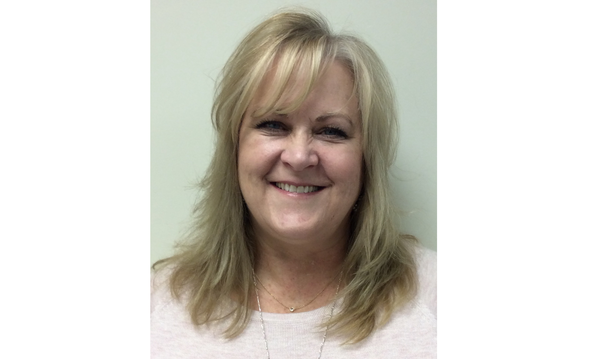 Sandra Lombard is our licensed bi-lingual customer service representative and is one of the sweetest ladies you will meet. Eric Hughes is also a Colorado native and our licensed agency producer. He is ready to assist you with putting together your insurance portfolio. We all look forward to tailoring your insurance to meet your ever-changing needs! 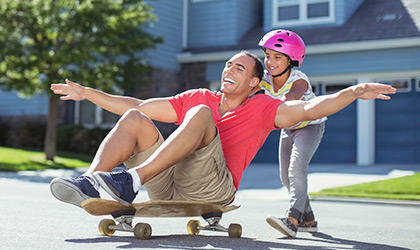 Give me a call at (303) 758-1953 and I'll be happy to answer any questions you might have. Pet Owner? We love cats and dogs and can protect them as well! 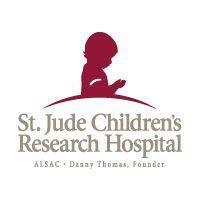 I've supported St. Jude Children's Research Hospital's vision of free healthcare for children suffering from life-threatening illnesses since 2010 after my nephew was diagnosed with DIPG. 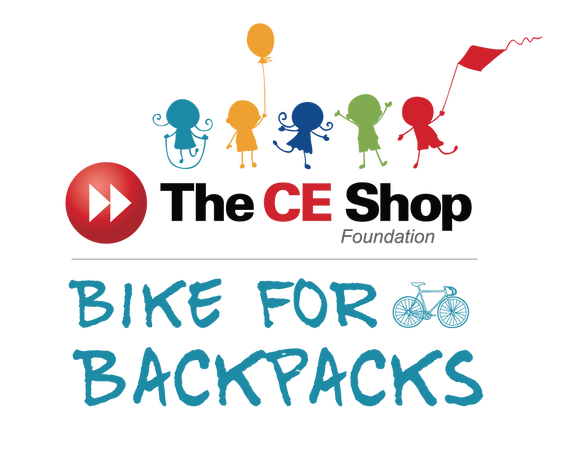 The CE Shop Foundation, an organization committed to youth health and education initiatives, collects funds for school age backpack programs coast to coast. Backpack programs are administered in cooperation with elementary schools and local food banks around the United States to ensure young children are fed. Donations to The CE Shop Foundation are funneled back to schools within the Denver Public School District where 90%+ children are eligible for a free or reduced school lunch. Please join me in supporting this worthwhile cause. Very friendly, quick, and helpful. Would recommend to anyone who needs renters insurance. Thank you, Micah! We were happy to be of service to you! Setting up a new insurance policy was quick and easy with Kathy! She made me feel right at home when I was moving to a new state where I didn’t know anyone. Awesome experience! Welcome to Colorado McKall! We are glad you are one of our clients! Kathy was very helpful during our interactions. She’s very personable, offered clear and concise information, and timely responses. Marin, welcome to our agency! We hope you love Colorado as much as we do! 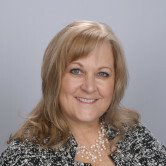 Kathy has been our Farmers agent for years and she has always had our best interests in mind. Plus she is always fun to talk to . Kathy is always thorough and answers all our questions. I can’t imagine having a better agent. Dale and Bonnie, I'm so glad I get to be your agent and friend. It was great to see Bonnie this week too! 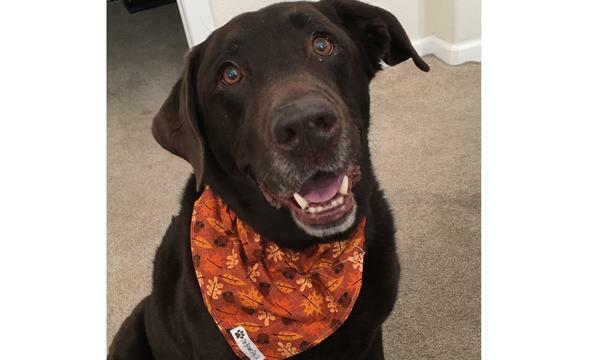 Bailey Rose is the sweetest 12 year old chocolate lab. She loves snuggles, treats, and sleeping on the couch or bed when we are not home. 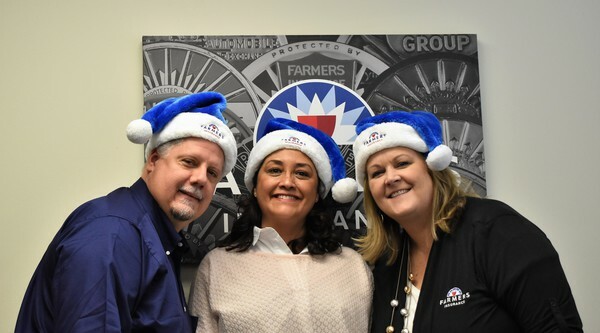 Merry Christmas from Kathy, Sandra and Eric!